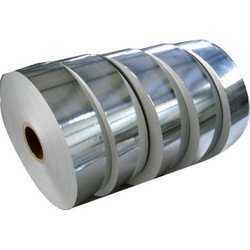 Our product range includes a wide range of silver dona paper roll. 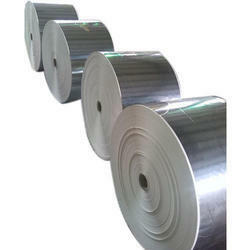 We are manufacturer of silver dona paper in lucknow.we are provided all types of paper(70gsm to 140) in silver paper and also colour paper available here in better quality. Riding on unfathomable volumes of industrial expertise, we are providing a broad array of Silver Dona Paper Roll. Looking for Silver Paper Roll ?